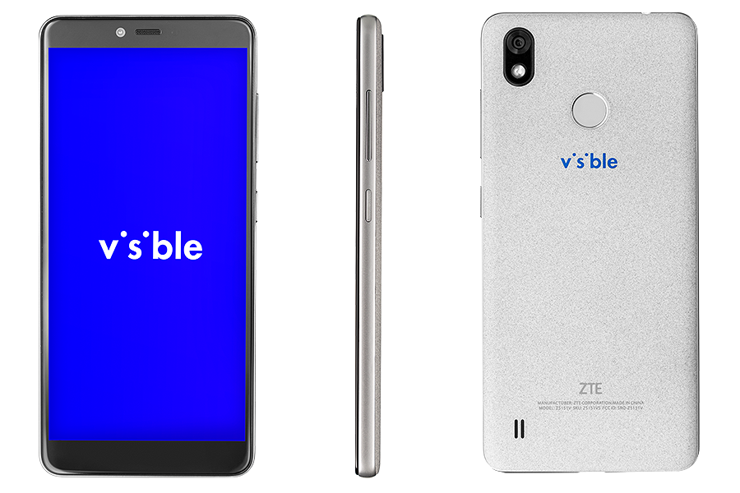 ZTE Visible R2 - as the name suggests - is dedicated to the virtual operator Verizon, or Visible. This network has only recently started using phones - previously it sold only services. Now, it offers ZTE Visible R2 - a typical standard of the 100 dollar’s segment. The smartphone from ZTE has a 5.45-inch HD+ screen and a quad-core processor with a clock of 1.4 GHz, supported by 2 GB of RAM. The equipment also includes a 16 GB of internal memory, a microSD card slot and a 3100 mAh battery. ZTE Visible R2 also has two cameras (5 and 13 Mpx), LTE, Wi-Fi 2.4 GHz, Bluetooth 4.2 and GPS. All enclosed in a plastic housing with a back with an interesting, porous texture. Price - as I mentioned - $ 99. Source Visible; viewed: 387 times.